The Kingswood began as a holiday camp in 1923 to provide holidays for ‘poor’ children. 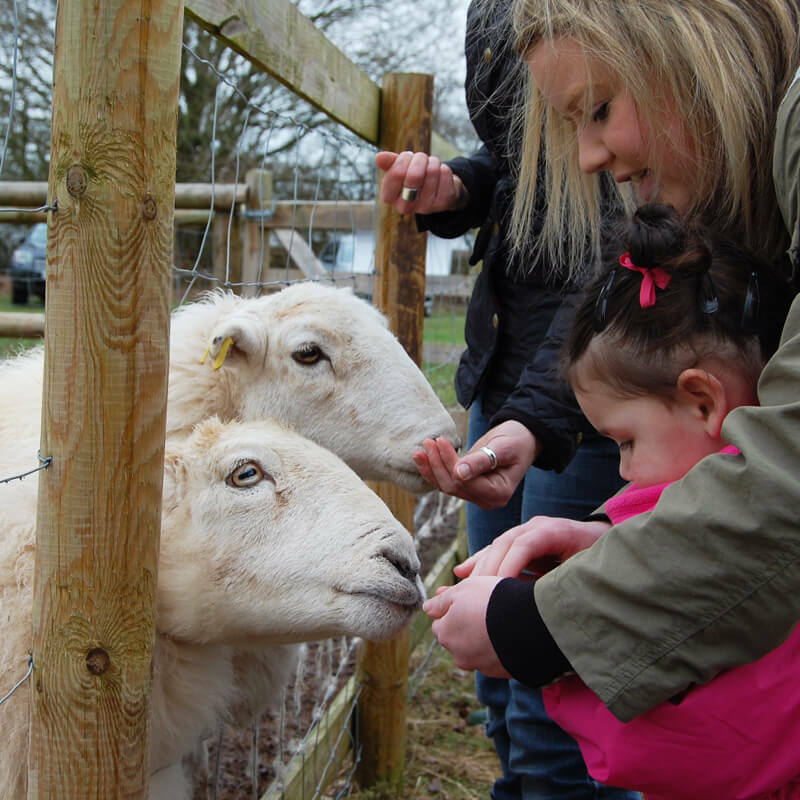 Come, meet and feed the animals at The Kingswood Trust. 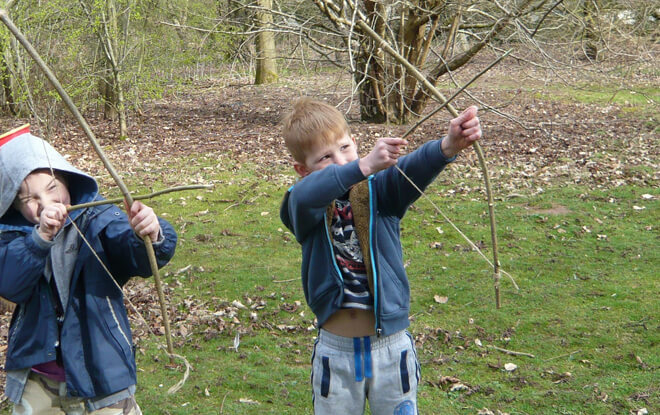 Outdoor education activities at The Kingswood Trust focus on learning with nature. 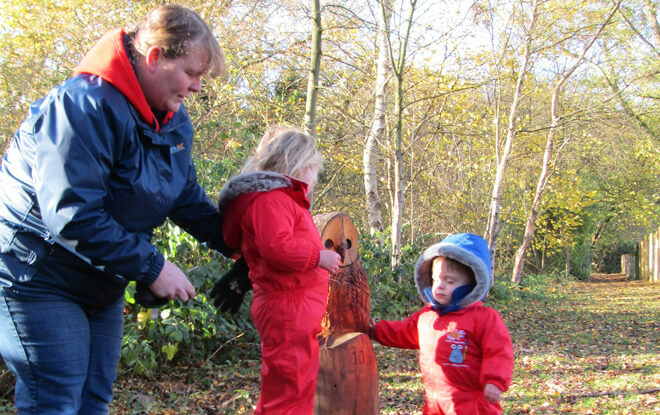 Children of all ages, their parents and carers and those who support them can learn together, enjoying the benefits of hands on learning in the fresh air. From the voluntary sector to corporate organisations, everyone can benefit from learning with nature. There are also plenty of varied opportunities to make a positive contribution to the work of our charitable trust. 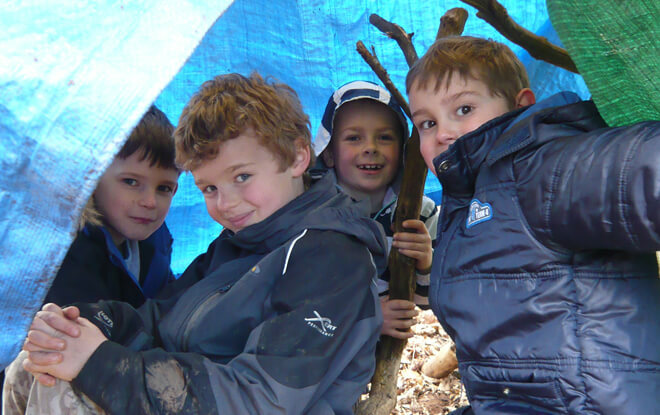 Our outdoor education activities enable learning about and through the environment and create lasting, happy memories. The Kingswood Trust began as a holiday camp in 1923 to provide holidays for ‘poor’ children. The original buildings were World War I Nissan huts with stretchers for beds. Around the time of World War II brick-built dormitories were erected and stretchers were replaced by beds. Air Raid Shelters were built for emergency use and the camp continued. 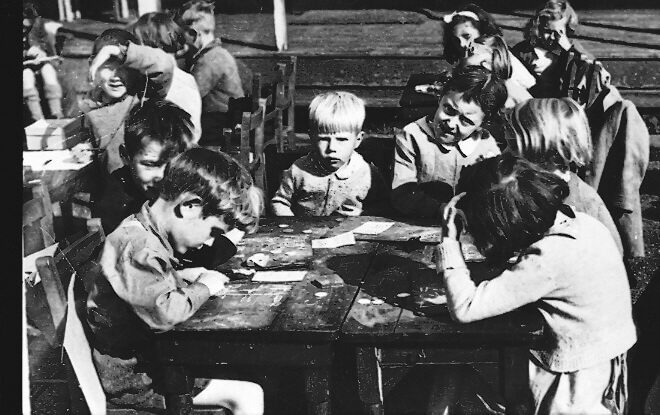 Shortly after World War II, the holiday camp was purchased by the Local Education Authority to house an open-air School for “delicate” children. Many of these children suffered from breathing problems, were under nourished with poor development and their families were in social need. The open-air school had a significant impact for many years due to outdoor lessons and the medical and educational support at the school. The children made huge progress out of the city in this countryside environment. The school was inspected and applauded for its great work and in 1958 and it was decided to build new accommodation on land next door. The original buildings were left untouched then until 1973, when it was transformed into an environmental residential centre for schools to learn in the great outdoors. 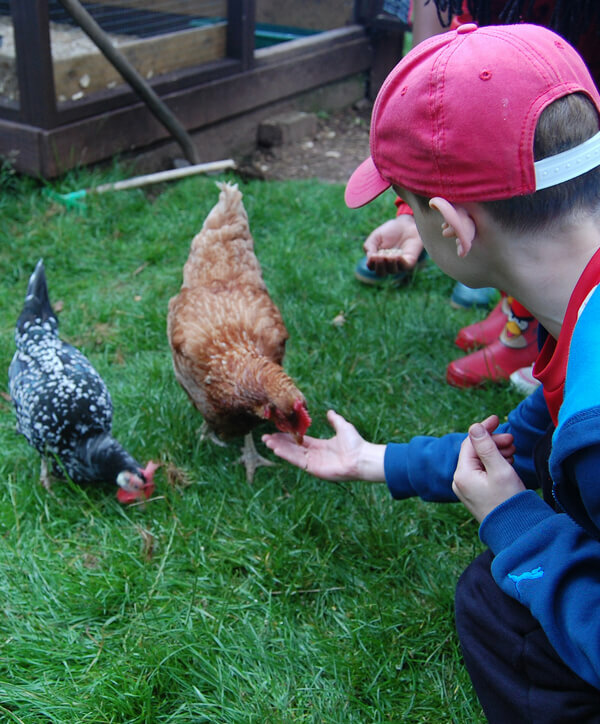 Kingswood Trust became an independent charity in 2014 and has continued to successfully develop its outdoor education activities that connect children and the community to the natural world. We believe that every young person should experience the world beyond the classroom as an essential part of learning and personal development whatever their age, ability or circumstances. 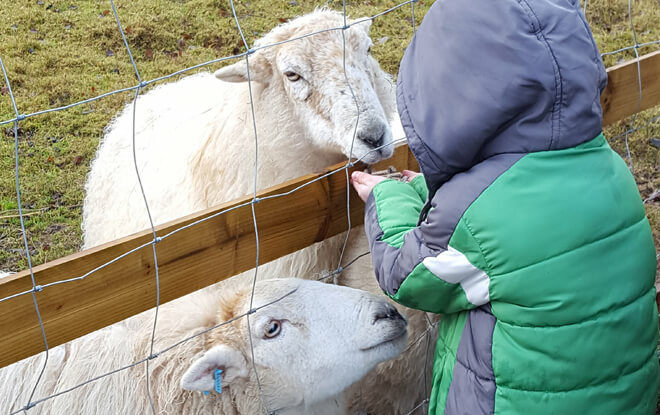 Our mission is to provide high quality outdoor day and residential experiences in a safe environment that will support improved outcomes for children and the wider community. 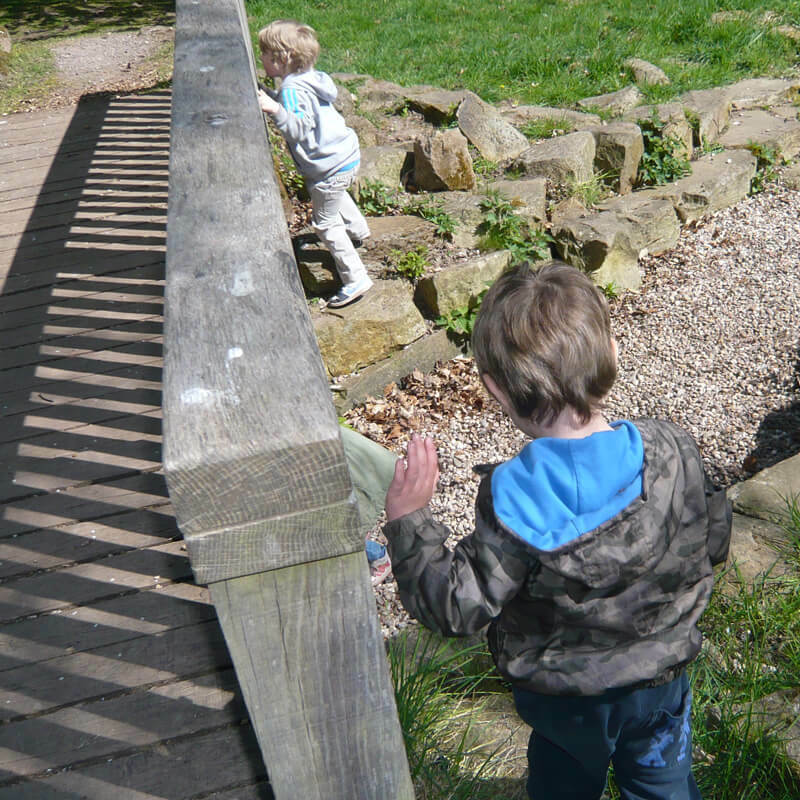 We invite you to step outdoors and be inspired by our wildlife habitats and creative sculptures. 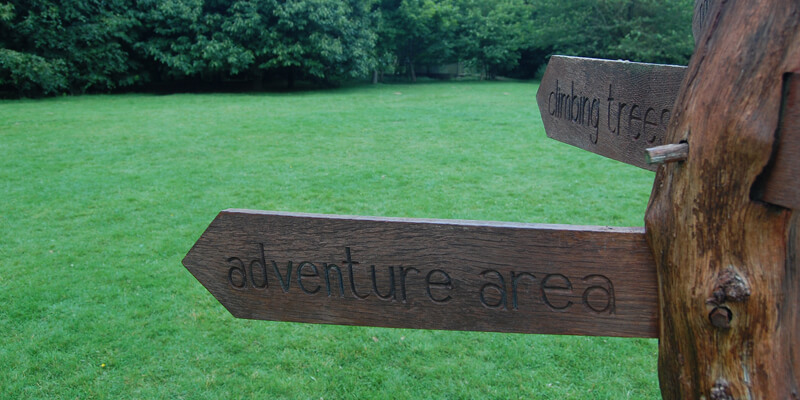 Journey through the orchard and follow secret pathways into our forest areas. Pause for a while and dip in our ponds, meet our animals or spend time in our fields. 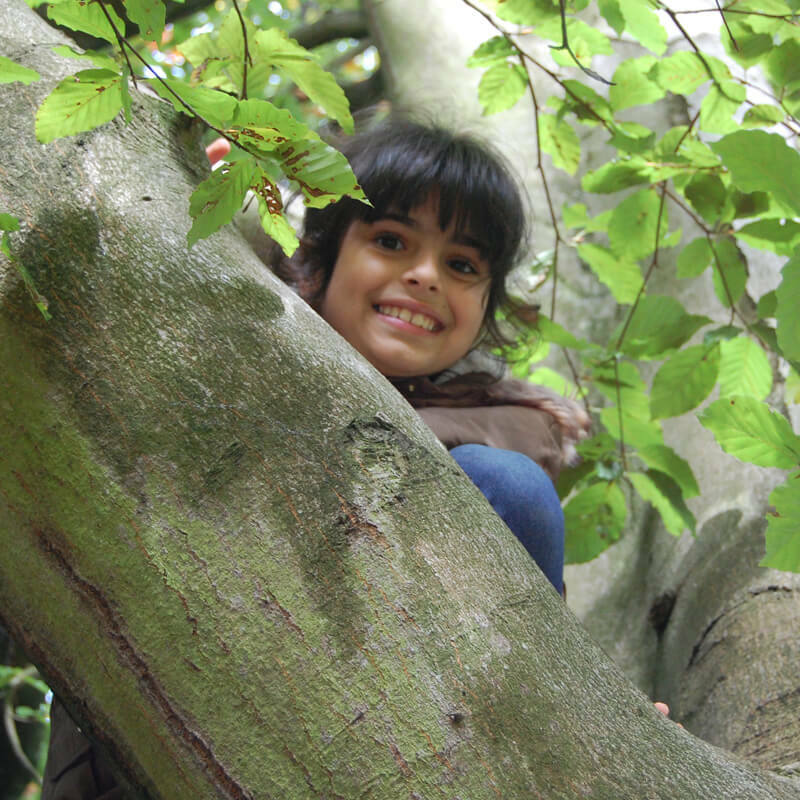 Take on a new a challenge in the woodland adventure areas and climb our trees. We had a very enjoyable day, well organised and professionally run with great staff. There was laughter and nonstop chatter, from start to finish. - Elizabeth Birch, Cheltenham Ladies College Guild. Thank you for letting us do all the activities and have fun. I liked doing the peg trail and tree climbing. I want to go again because it was so good. The Orb was ideal for all our needs with space for the 15 of us to eat together, perfect for group activities and families. I think we would struggle to beat it on quality and value for money. - Max Woollard from Cheshire. Volunteering at The Kingswood Trust makes me feel valued and confident. 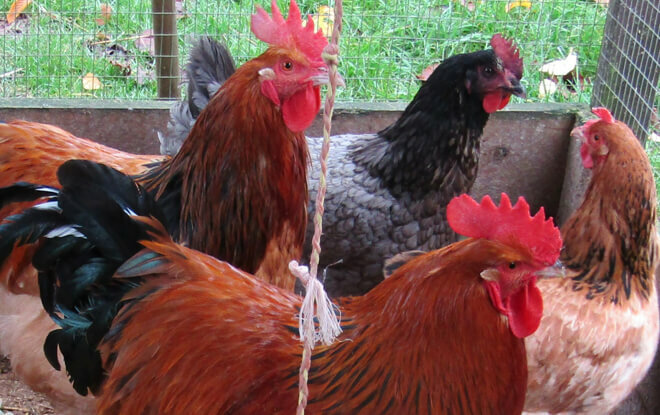 It was great fun, giving the pets their breakfast and discovering freshly laid eggs in the chicken coop. Thank you for such an amazing opportunity. My favourite activities were the rope course, the midnight walk and the air raid shelters. Thank you for letting us stay for a night and meet the animals. You looked after us so well. - Stuart Bickerton from Telford. Thank you for looking after my children at The Kingswood Trust Holiday Club. 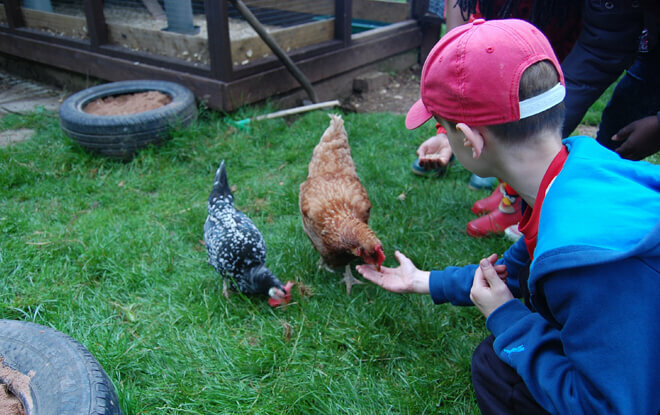 They have both thoroughly enjoyed their adventures, nature based and fun outdoor activities and arrive home happy and tired, ready for a good night’s sleep. - Simon Briscoe from Wolverhampton. 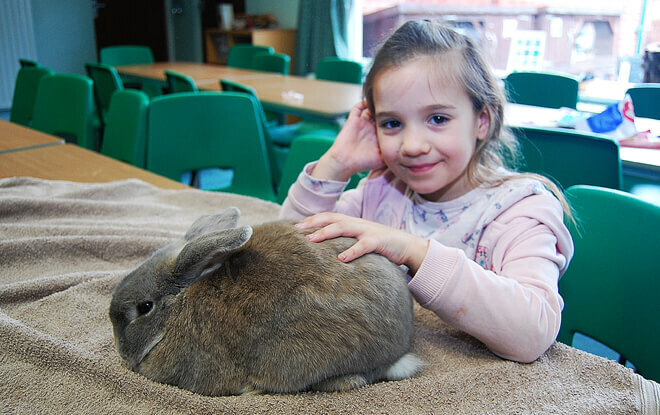 The Kingswood Trust charity is a place where there are no limits to learning and no boundaries to the imagination. 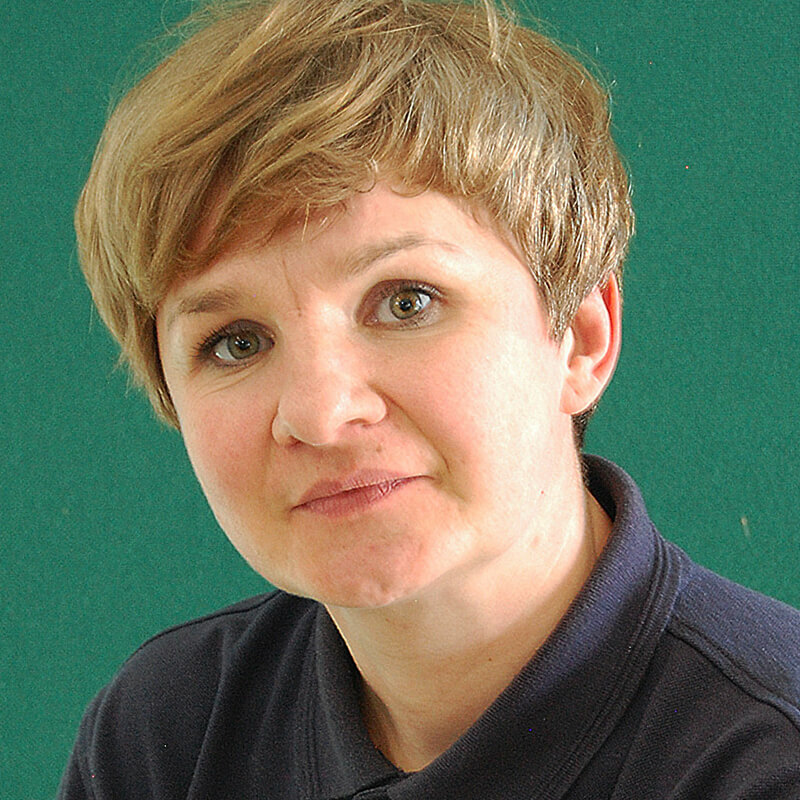 - Rachel Wells - Head Teacher and Charity Manager, The Kingswood Trust. I loved the zipline and feeding the rabbits. 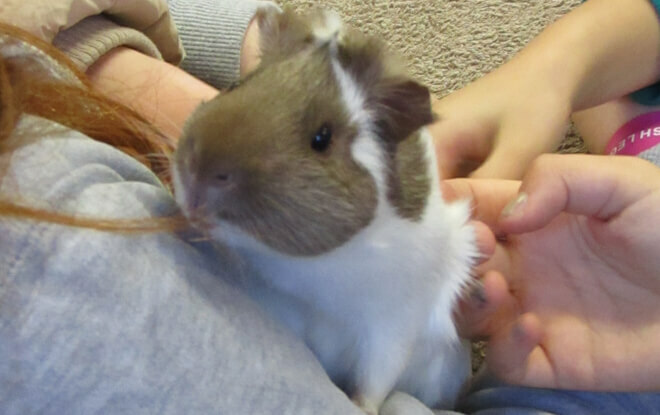 My most favourite time was when we ate our roast dinner and then went to the play area. I have been begging Miss Mason to come back soon and I hope we will. Outdoor education activities at their best. We pride ourselves on a quality experience for everyone. Our education and support teams are all experienced and committed to great customer service. Here’s a bit about them. Charity Manager Head of Centre – B.Ed. 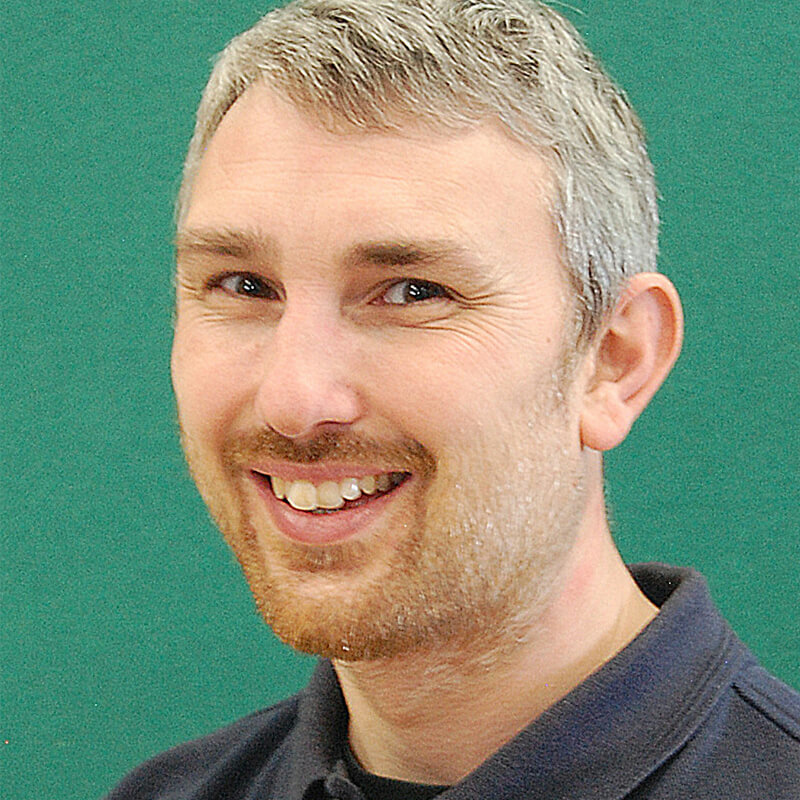 (Hons) Science and Education and National Professional Qualification Head Teachers Award. 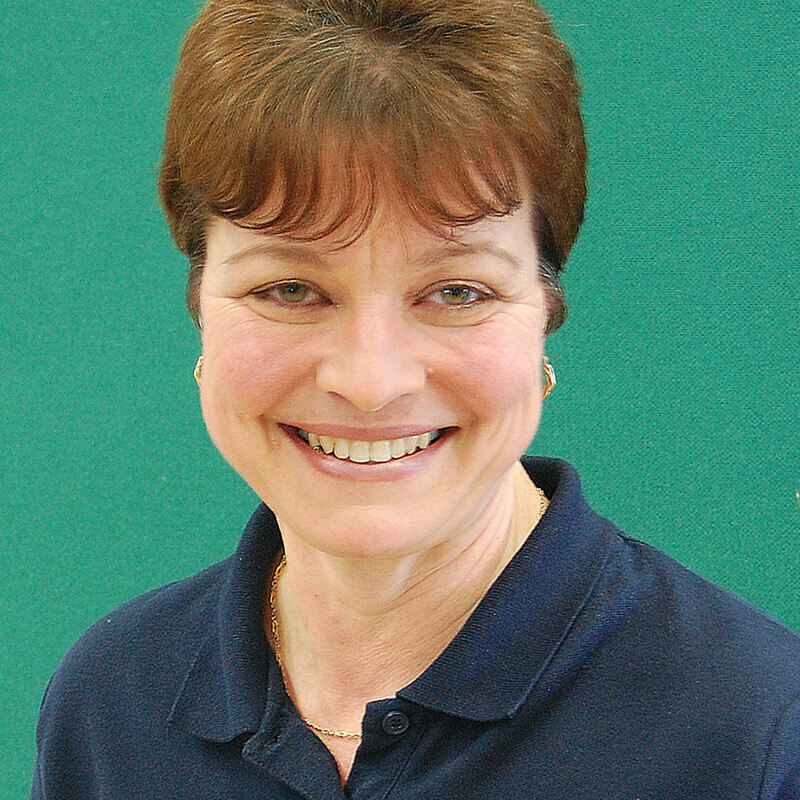 30 years working in Education, Nursery and Primary phase. 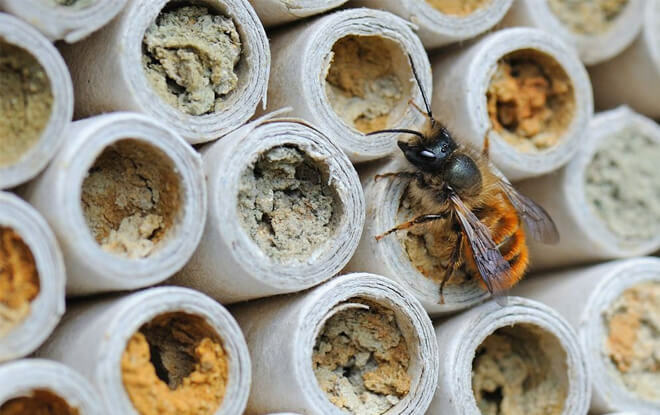 Learning and Teaching Coordinator (Teacher) – BSc QTS (Hons) Biological Science. 18 years working in Education, Primary and secondary Phase. 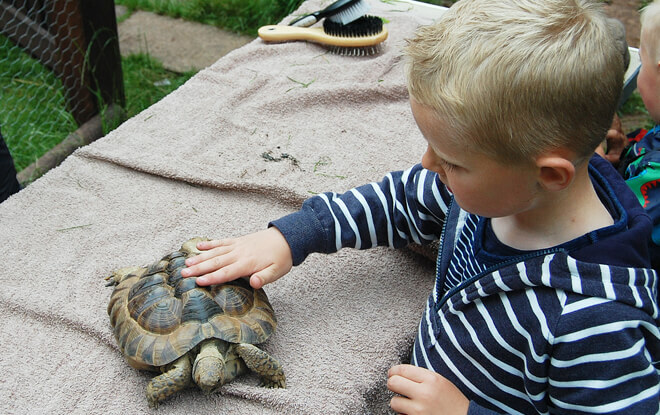 Environmental Assistant – Nursery Nurse and (NVQ L5 Childcare and Education). 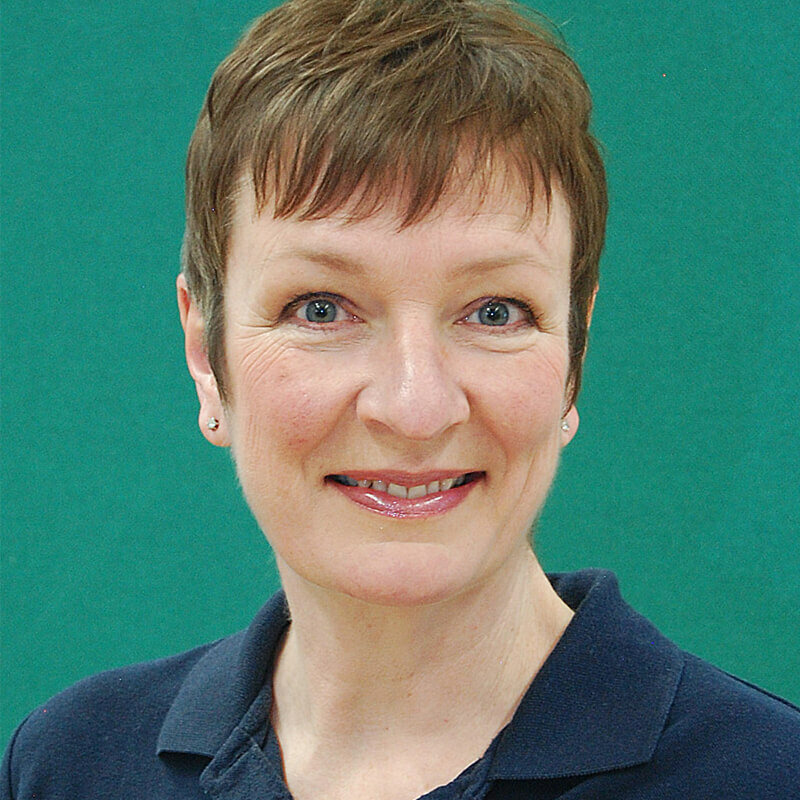 Over 30 years working in Early Years settings, Nursery and Primary Education. Forest Leader (Teacher) – BSc (Hons) Sports Science PGCE. Teaching for 9 years Early Years and Primary Phase. Business Assistant – HNC business / public administration. 30 years working in public sector finance managing schools’ budgets providing support and advice on legislative requirements. Community Engagement Officer – B.Ed. (Hons). 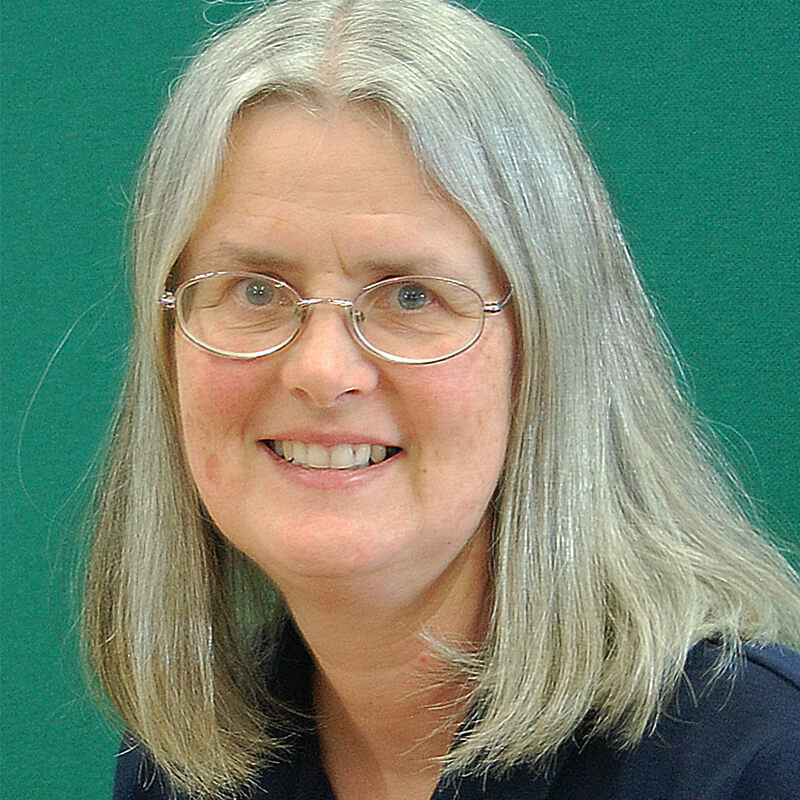 30 years working in Education, Special Schools and Primary phase. Community Engagement Officer – MBA. 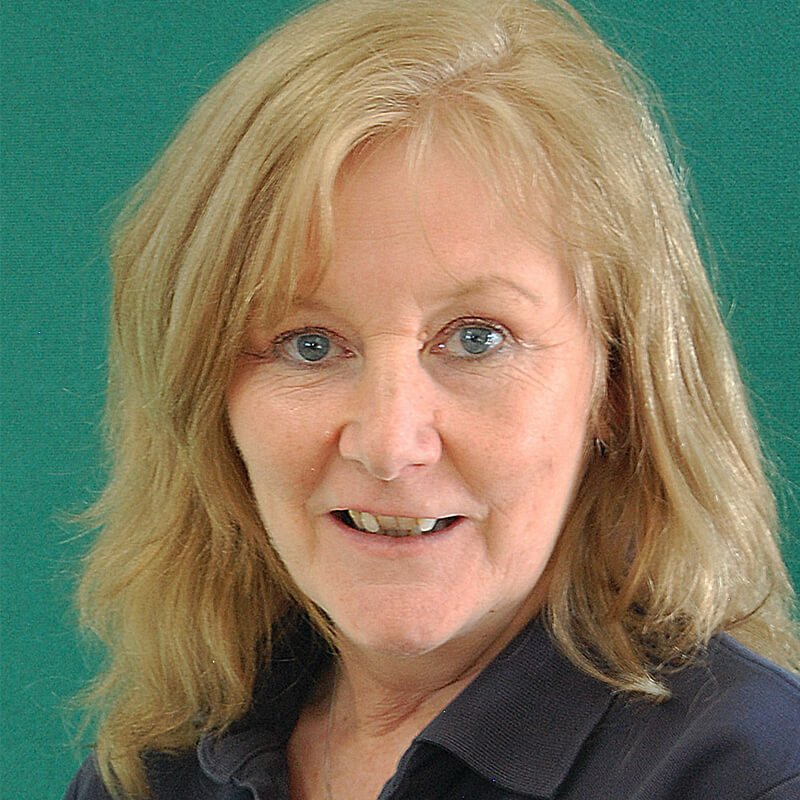 25 years working in marketing, communications and events for businesses, investment programmes and across education, leisure and health sectors. House Manager – BTEC in Business and Finance. 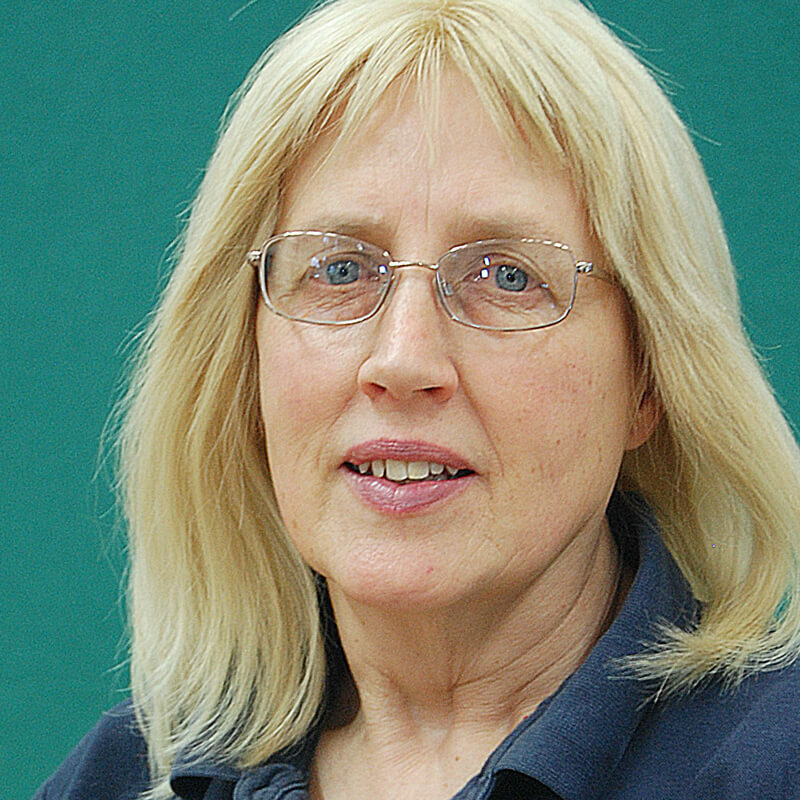 30 years working in front of house customer services across the leisure, cultural and educational sector. Domestic Assistant – Food and Hygeine Certificate. 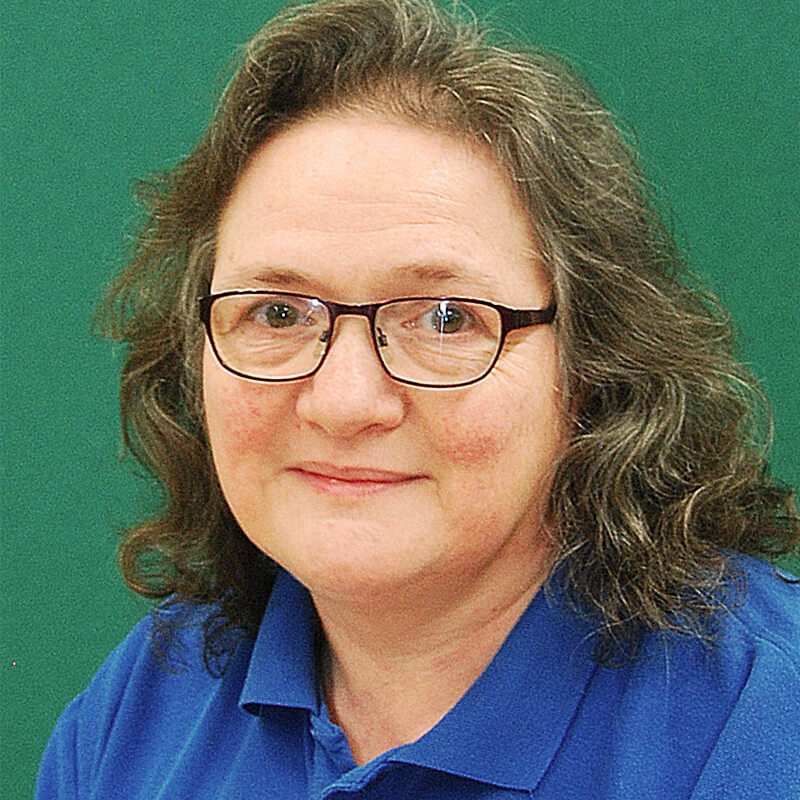 13 years working in domestic services in hotels and schools and kitchen assistance for corporate organisations. 1. The Kingswood Trust was awarded the Learning Outside the Classroom Quality Badge in Autumn 2017. 2. 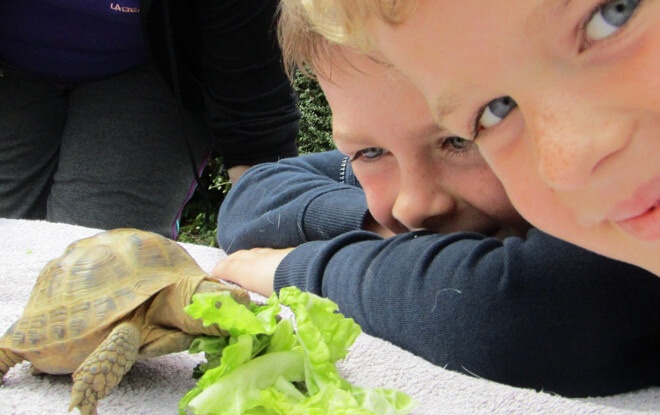 We are much more than a school trip… our activities support learning and development for all. 3. Our Charity is fully risk assessed and has an outstanding health and safety record. 4. Our venue is local – to Wolverhampton, Shropshire, Staffordshire, Telford and Wrekin and Birmingham and the Black Country Authorities so there is less travel time and lower transport costs. 5. All Teaching staff have teaching qualifications or L5 Support assistant qualifications and are experienced outdoor educators – 4 staff have a level 3 Forest Leader qualification. 6. Our curriculum enhancement opportunities are carefully planned to meet the needs of schools and groups – learning is memorable, active and fun. 7. We connect people with nature for improved education, health and wellbeing – research backs up this need to combat “Nature Deficit Disorder”. 8. We offer a range of pre-visit support via our teaching staff and house manager, including pre-planning visits, parents presentation and video for school use. 9. We can provide you with testimonials from other schools and groups who choose The Kingswood Trust or check out our evaluation feedback. 10. We offer good value for money – and have a range of offers available and supporting staff come free. 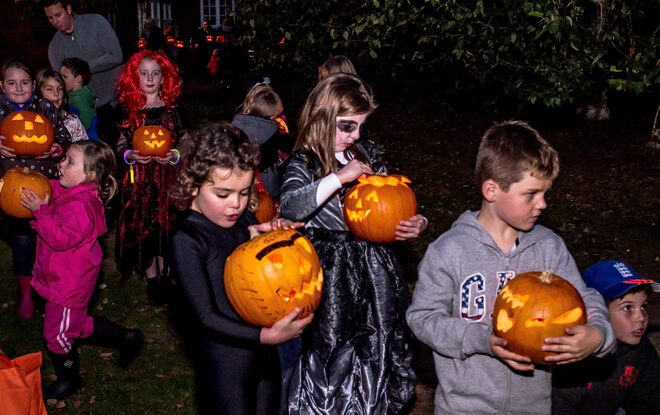 Join The Kingswood Trust Newsletter for the latest news and events information, including special offers. Are you looking for a fun activities for the whole family, or something new to do with friends? Check out our calendar of events and other opportunities and connect with nature and the great outdoors. Visit our Facebook page now. Here you can find out news and what’s on and book onto our events and activities. Amanda Smith, saw and thought of you? The Friends of Kingswood Trust shared a post. Local support for Kingswood Trust....we are saving to improve security at our site....can you help ?The generous support which you have given to our Santa Sleigh this year has meant that the Club can continue to help local charities such as the Kingswood Trust. 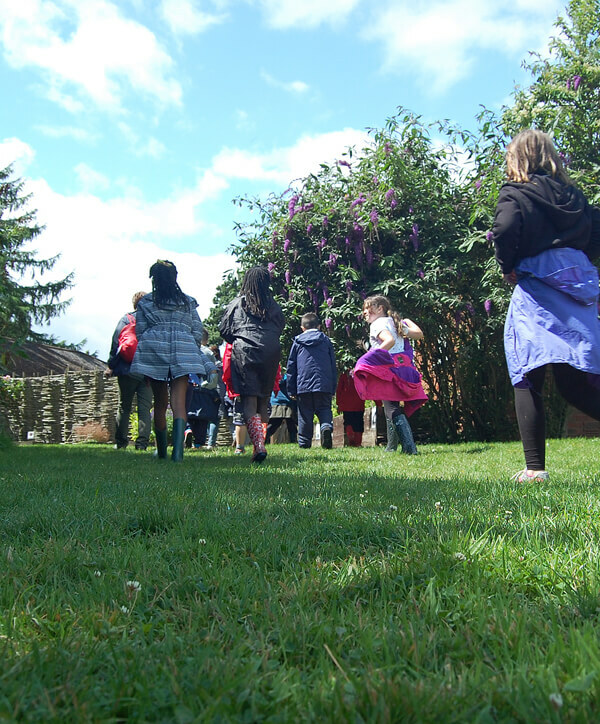 For nearly 100 years the Kingswood site has given children from Wolverhampton and the surrounding areas the opportunity to enjoy the benefits of learning with nature. Originally established in 1923 as a holiday camp for poor children the site was acquired by the education authority after World War II to become an open air school for delicate children – many suffering from breathing problems and poor nourishment. With the improvement in the health of children in the early 1970’s the site’s focus shifted and it become an environmental residential centre for schools to learn in the great outdoors. 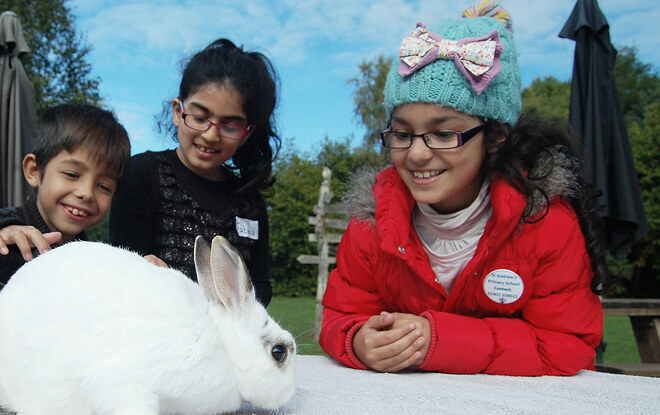 Now an independent charity Kingswood Trust continues to provide outdoor education activities connecting children and the community to the natural world. Don’t forget to register for this oneCALLING ALL GOLFERS! Perton Park Golf Course is the setting for my Charity Golf Day on 9th May 2019 at 1pm. 2 course meal afterwards, prizes, raffle. AFTER DINNER SPEAKER: FORMER WOLVES STAR STEVE DALEY. I’m looking for a recommendation for a local plumber for a job at Kingswood Trust...plumbing in 3 new sinks and waste pipes..
Book The Kingswood Trust or Donate Today! For group bookings and stays contact The Kingswood Trust directly to arrange or call us direct on 01902 558132. The Kingswood Trust are delighted to have achieved top marks for Learning Outside the Classroom, read more about LOtC here. Assistance Dogs are welcome at The Kingswood Trust. The Kingswood Trust is wheelchair friendly. All buildings are on one level and the majority of the grounds can be accessed with a wheelchair. Wheelchair accessible toilets are also available.